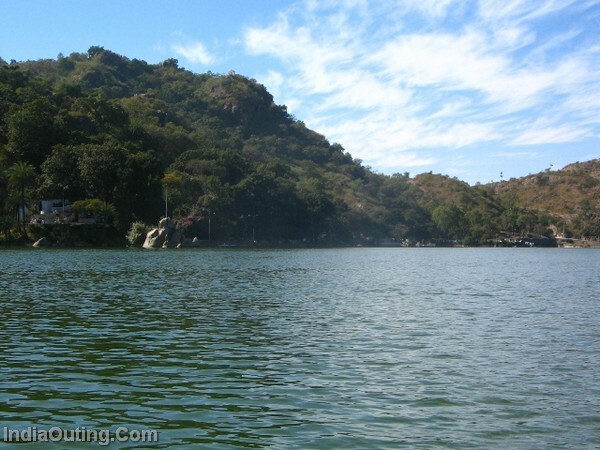 Mount Abu is the highest peak in the Aravalli Range of Rajasthan state in western India. 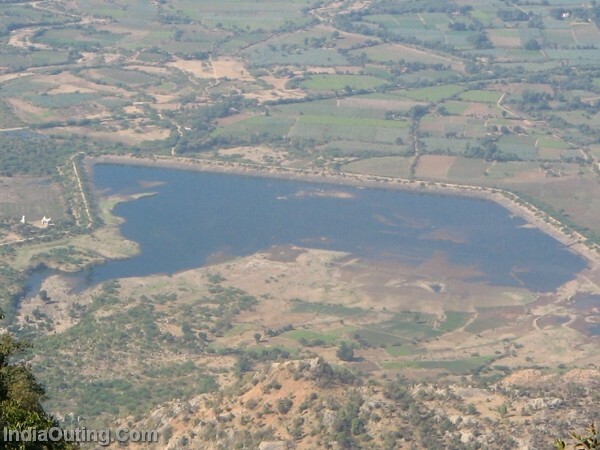 It is located in Sirohi district.Mount Abu is 58 Km from Palanpur(Gujarat). The mountain forms a distinct rocky plateau 22km long by 9 km wide. The highest peak on the mountain is Guru Shikhar, at 1722 meters above sea level. It is referred to as ‘an oasis in the desert’, as its heights are home to rivers, lakes, waterfalls and evergreen forests. In the Puranas, the region has been referred to as Arbudaranya, (“forest of Arbhu“) and ‘Abu’ is a dimunitive of this ancient name. It is believed that sage Vasishtha retired to the southern spur at Mount Abu following his differences with sage Vishvamitra. 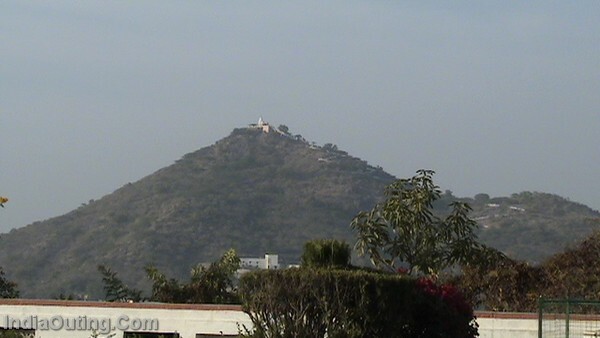 Mount Abu is a part of Sirohi district of Rajasthan. The nearest railhead is Abu Road, about 25 kms away, in the lowlands. Abu Road is on the railway line from Ahmedabad to Marwar Junction (onwards to Jaipur and Delhi or Jodhpur). 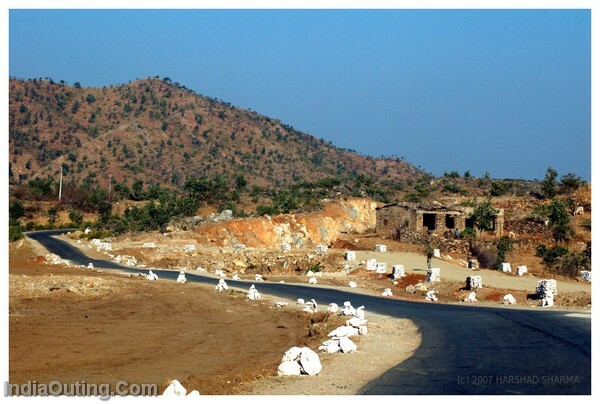 At Abu Road, car-taxis and cabs are available as well as state transport and private buses to take you to Mt Abu. Dilwara Temples Beautiful Jain temples, carved of white marble, built between the 11th and 13th centuries AD. There is nothing specific to buy, As a Tourist Place, people use to buy Clothes and Others Household range of Products, which are brought from big cities like Ahmedabad, Baroda and Other big cities of Rajasthan. very nice place.i wish i can visit it someday. Good. Marvellous pictures. Keep it up. and I am very sure that these, Baroda & Ahmedabad are the cities of Gujarat. I HAVE VISITED MT. ABU ABOUT FOUR YERS BACK AND AFTER READING THIS ARTICLE, I HAVE DECIDED TO TAKE ANOTHER TRIP BEFORE mARCH 2009. IT’S A PLACE,AWAY FROM CROWD AND ONE CAN JUST WALK AND WALK AND INHALE THE PURE AIR. GOOD HOTELS HICH DOES’NT MAKE BIG HOLE IN THE POCKET. PLENTY OF ‘RESTURANTS’ OFFERING TASTY VEGETAIEN FOOD AGAIN AT VERY REASONABLE PRICES. Mt. Abu is too Nice and peaceful place, i have visited abu 2 times in Navratri,weather was too good, if you planing to visit this place, please visit bitween Octobor to december and nevere forget to eat Dal & Bati. Its a very nice place in Rajastan . I wish i can visit it someday. keep it up. its very nice place. I wish i can visit it someday. its a very nice place . I wish i can visit it someday. I have visited this place several times. Its simply beautiful & heaven at home for the people of Gujrat & Rajastan. 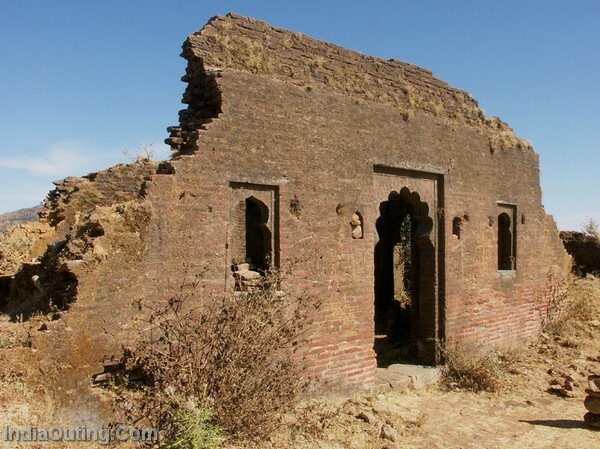 But the only drawback is none of the tourism or government is taking good care for the development of this place. That should be brought to the notice of them. I wish to visit Abu for about a week. Please suggest suitable plan, for the economy trip. photographs encourage me for ABU visit. its marvellous and heart throbbing. Thanx to introduce us such beautiful nature. I think this is very good for all to see this place in winter. your all mails are very excellent and mount abu’s photo are great. i have visited this place three time. I’ve visited last year wid my college tour. d place z awesm,i’l defintely visit agn sooooonnnnnn. This is indeed a very beautiful and very very amazing place. I wish I could fly to these awesome heights of Mount Abu. a place of natural beauty , cold And calm away from Metro cities in a fresh inviorment. i have ben there 7 yrs back & enjoyed the trip . delwada temple – such marvelous thing i have never seen in my past life , beautifully carven & uin pises of marbals different in every part of temple . I have visited this place, it is verry finest of the indian place. accross india if we compare with this play it is verry verry best for the rest. i was go there when i had completed my graduation exam and 3 night i was leaved there i had somany enjoy there and fun we have group of my friends in this 6 was girl and 8 boys we will go again after my M.B.A. and we will fun again. very nice place to visit in Rajasthan. Must see the place. I was in Mount Abu for 05 yrs as I was working there. Beuty of Mount Abu is unpredictable but living cost is extremely high. VERY NICE PLACE AND I HAVE ALREADY VISIT IN MOUNT 1989.
i have already vist in mount abu belive me its a very nice place as like mini Heaven in Rajasthan. Next summer vocational i vist in mount abu with family. place is near bus stand. I visited Mt.Abu in Feb.2000 and found the experience to be exhilrating and everlasting in my memore. The natural scenery you see while travelling on the road that takes you from the plateau to the rising mountain is breath-taking and mind-blowing. Truly a place where one can really experience the peace of mind. 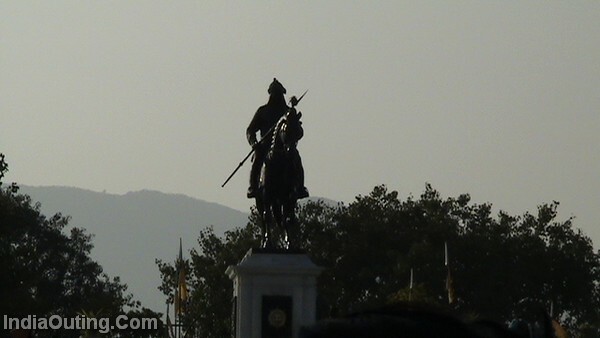 A person who has visited Mt.Abu once will find himself desiring to make another trip to the place. The place is full of ancient temples which are worth seeing. Good food and accomodation is easily avialable for the tourist. The people of Mt.Abu are very simple, friendly, courteous and always in the “helping nature” frame of mind. 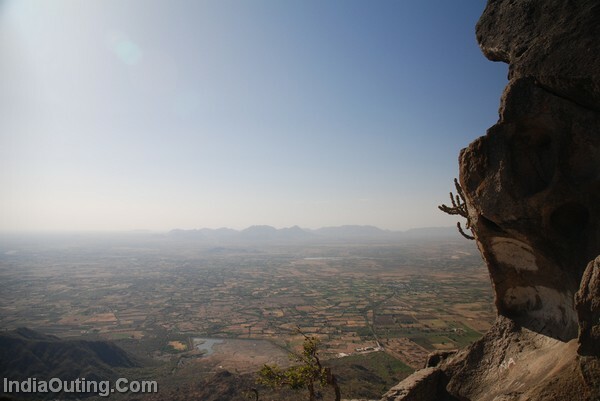 One does not feel like returning from Mt.Abu after the personal experience gained by him/her. In my opinion, if you have not visited and stayed at Mt.Abu, then, you have really missed out on the opportunity. To sum up, Mt.Abu is a paradise on the Indian soil to peace lovers all over the universe. Hi to all, Mount Abu is a very nice place. Here You all will find an spritual peace with the help of maditation tought by Brahma kumaries Universal Peace University. I will suggest to all of you plz go there and know about yourself and the univers. 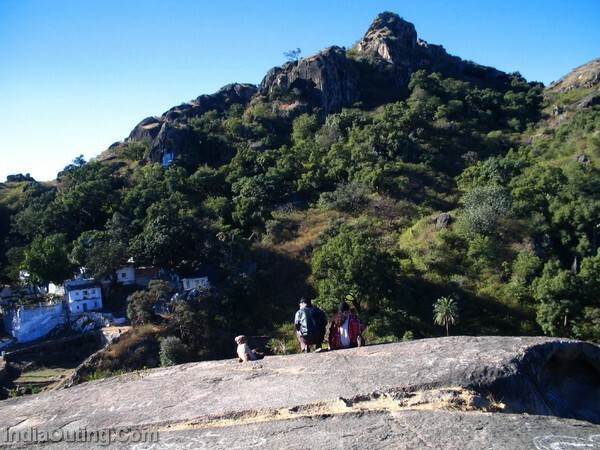 good luck to visit mount abu!! Awesome Place……….I wish I will visit this place soon…………………. Thanx 2 show us a beautiful place in rajasthan. I wish 2 visit this place ones in my life. very nice place, wish i could visit your place and country as I travelled there in India. One will be tempted to visit the place after seeing the natures surroundigs.Good photographs also. Very nice, Many times I visited to Rajasthan. Good. i have visit it 2 times..
superbb palace..& wanna go there again & again..
one of the best place in Rajshthan & it’s like ooty . the main person managing this blog could insert more pictures of palaces. I have visited Mount Abu 2 times but still i want to visit to enjoy site / greenery / Jaitemples of Delwara / & many many more to view & enjoy tour. Now i am UK, but like to visit Abu when i come back to my native place in INDIA. Mount abu is beautiful place. Its full of stones trees and best place is sunset point. The nearest place is Delwara Temples it is like music in marble very cute and lovely carvings. I have visited twice . 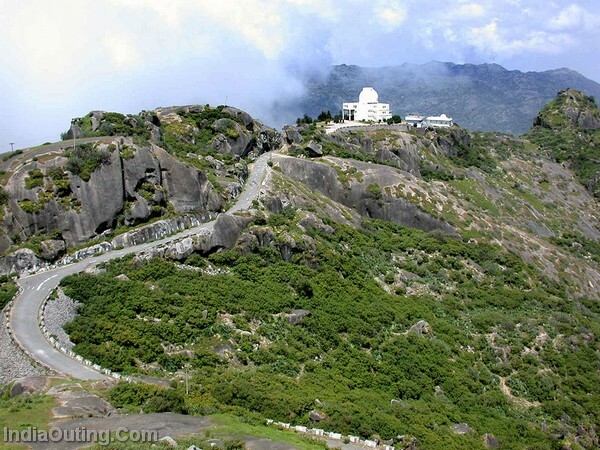 Mount abu is king of Hill station. Nice collection of tourist spot. I suggest you must also furnish related information viz. how to reach there, accommodation arrangements, connectivity with other states etc. This will help the aspiring visitors to make smooth itinerary. Pl keep it up. Mountabu is good place to see every one! I heard from my Uncle first about this place, But now I am visualizing it from the photographs. i wish I could visit the place once in my life time. My lifetime memories is attached with this trip. Friends of Kante group had enjoyed a lot. Hi sneha thanks, I am living just 60 km away from this loveliest hil station, I use to spend many of my sunday on this place. Its very nice to go there. so where u r living in? Although i havest visited the place, it looks wonderfully beautiful. this is a very good colectiion and a well settele and well mannered a nice photography. 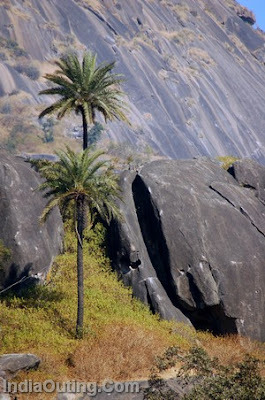 Really wonderful pics of Mount Abu. People of Rajasthan and Gujarat are lucky having such beautiful picnic spots. As and when I will find time, would be visiting the places alongwith my family. I feel, having seen the pics, one must visit the places which appear to be quite OK for mental peace and tranquility. Very nice place to visit!!!!!!!!!!!!!!!!!!!!!!!!!!!!!!!!!!!!!!!!!!!!!!!!!!!!!!!!!!!!!!!!!!!!!!!!!!!!!!!!!!!!!!!!!!!!! in 70’s i enjoyed the life . Well the place is very good. But you shouldn’t go their during holidays as it would be very crowded…..But an excellent place during off season. hello most beautiful one of the palace in the world…. I like this place very much………..
Ilike all picturs to good i thanks for you. Its so beautiful that I cant explain. If things happens good I like to go their & enjoy the beauty. Sir, It’s the Rajasthan where you can experience the different flora & fauna, culture & traditions, and atmosphere and climate. You can experience the scorching heat at Jaisalmer and Jodhpur as well cool breeze of Shimla at Mount Abu. 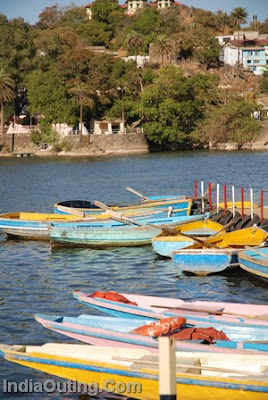 Mount Abu is true mood elevating place. i see your pictures.i love all that.i deside i will go there.so,i am going next monday. not me but my son visited last yar on a month of april .he was very happy to be there and enjoy its stay .hope to see this place life time. In 1999 I stayed there for a few months. 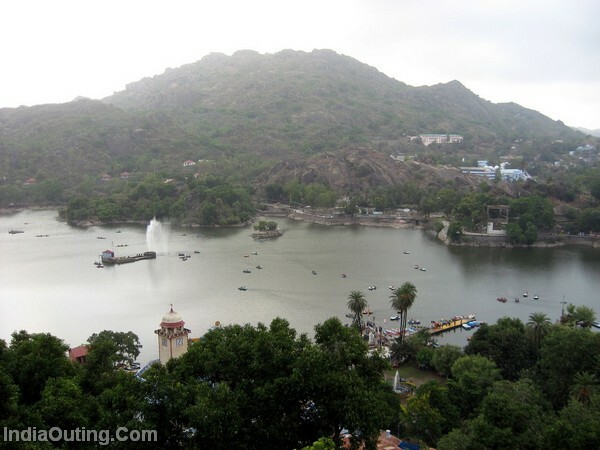 Later while working at Ahmedabad during 2003-2006, I used to visit Mount Abu very frequently. 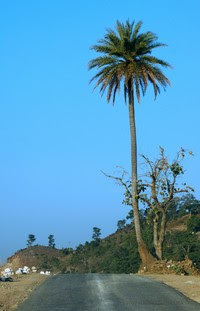 It is one of the best hill stations in India and the urbanisation has not affected the natural beauty of the place much. I agree. Twenty one members of Karnataka ISU3A from Bengaluru visited Mount Abu during second week of October, 2011. We were guests at Brahmakumari which is a great place to stay. Don’t miss to visit. woh!what a wonderful place . Very beautiful spiritual place on earth . Really very intresting , we should provde india that we have a such historical and beautiful places. every year i visit Mount Abu, I like it. Very nice place. Worth visiting. injoiable place for whole day. 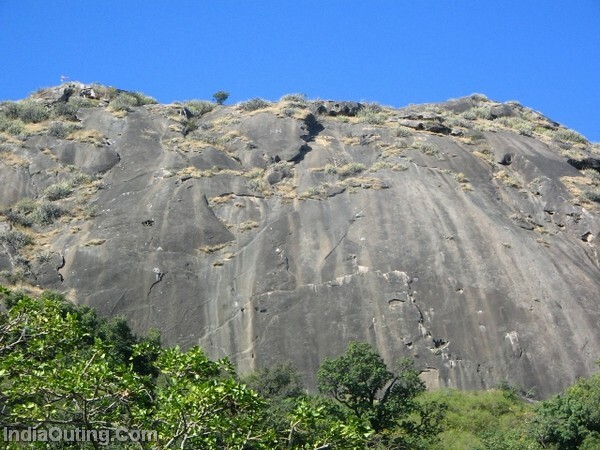 I use to go to mount Abu as a Rock climbing Instructor in early 1960s. Last i visited was in 1997, it was a shock to me, as this place has had no control on development. It is left in a mess. I feel very sad about our national treasures are not looked after as it should be. 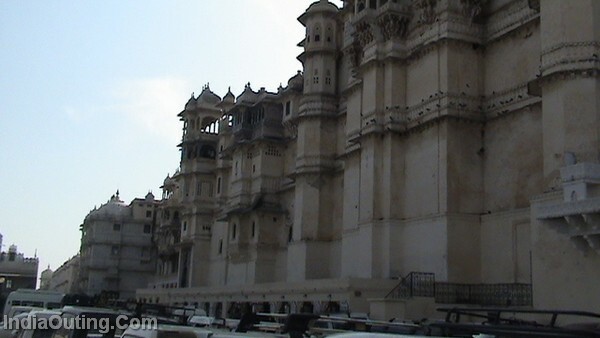 when i was in Jaipur from 2004 to 2008, had the opportunity to visit there officially, but missed the chance. I STAYED IN MOUNT ABU FROM 1979 FEB TO 1981 FEB. SUPERB HILL STATION . BETTER THAN SIMLA OR SHILLONG EVEN. THAT TIME PEOPLE WERE NOBLE. STRUCTURES WERE LESS, THIN POPULATION . SUMMER USED TO BE BEST. LEAVE UR HOME DOORS OPEN… NO THEFT EVEN MILK WAS PLENTY . BURFEE USED TO BE AS PRASAD IN TEMPLES OR ELSEWHERE . I VISITED AFTER 23 YRS AGAIN .NOT HAPPY THE WAY POLO GROUND SHOPS ALL OVER WERE MAINTAINED. LIFE BECAME BAZAAR AND BAZAAR ONLY . LUST OF MONEY IS MAKING THIS BEAUTIFUL PLACE HOPELESS. i am missing those days with my friends……….??? Natural beauty. I wish i could visit this place. I want to go But. I have visited Jai Pur city (the pink city of India) Now I will visit This place also. Everything beautiful is amazing, anyone who likes to travel would be interested to come there! 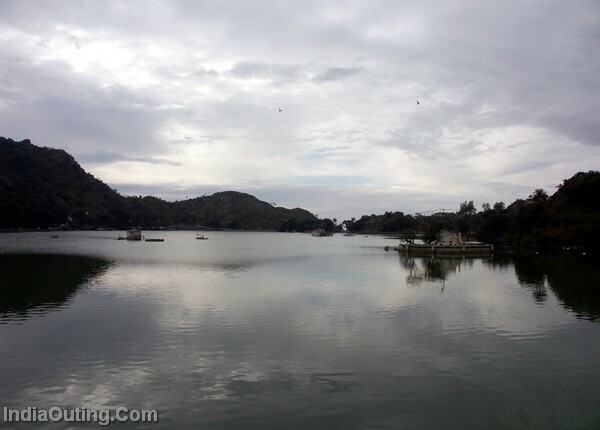 mount abu is awesome place in india(Beautiful place). very nice place I could visit it. As there is magic there, how beautiful the scenery was amazing!!! It is really one of the worth seeing places in the country.